Your medical career will grow here. Work well. Live well. Play well. Hospital Internists of Texas in ATX. 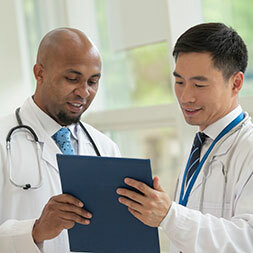 Hospital Internists of Texas is a medical practice founded on the belief that physicians deserve the opportunity to shape a medical career that best suits their lifestyle and goals. 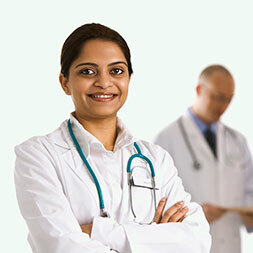 We are committed to supporting our team of physicians so that we can focus on providing exceptional medical care. Hospital Internists of Texas is the largest privately held hospital group in Austin, covering five major hospitals in the city: St. David’s Medical Center, North Austin Medical Center, South Austin Medical Center, Heart Hospital of Austin and Georgetown Hospital. We are physician-owned and physician-managed, composed exclusively of physician partners who continue to see patients on a daily basis. Hospital Internists of Texas has a two-year partnership and ownership pathway. All partners are owners. With Hospital Internists of Texas, a physician’s compensation is directly related to how much a physician chooses to work; we don’t believe in complicated pay structures or ambiguous pay incentives. Hospital Internists of Texas has an open accounting practice. 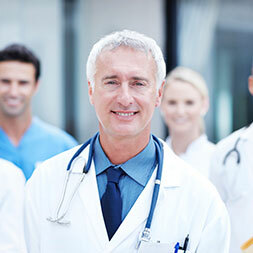 Hospital Internists of Texas is governed by a Board of Directors. A President executes the directives of the Board of Directors, and directors are elected every two years. Hospital Internists of Texas performs routine billing compliance reviews for our member physicians. Hospital Internists of Texas offers physicians point-of-care electronic billing capabilities. Hospital Internists of Texas seeks BC/BE certified internists and all applicants must be comfortable with providing ICU care. Please note that Visa sponsorship opportunities are not accepted.